Happy Solstice, everyone! I know I can't wait for days to feel a little longer. Stay warm - and go take in some comfy indoor theatre. Still looking for Christmas presents for your family & friends? Pick a theatre and make them a little homemade certificate saying you'll take them to the show of their choice. New Century Theatre just announced the 2017 summer season will be at the Pioneer Valley Performing Arts Charter Public School for two shows in their brand new theatre and the Academy of Music Theatre - get your mom or your boss a ticket to the newest & oldest theatres in the valley! 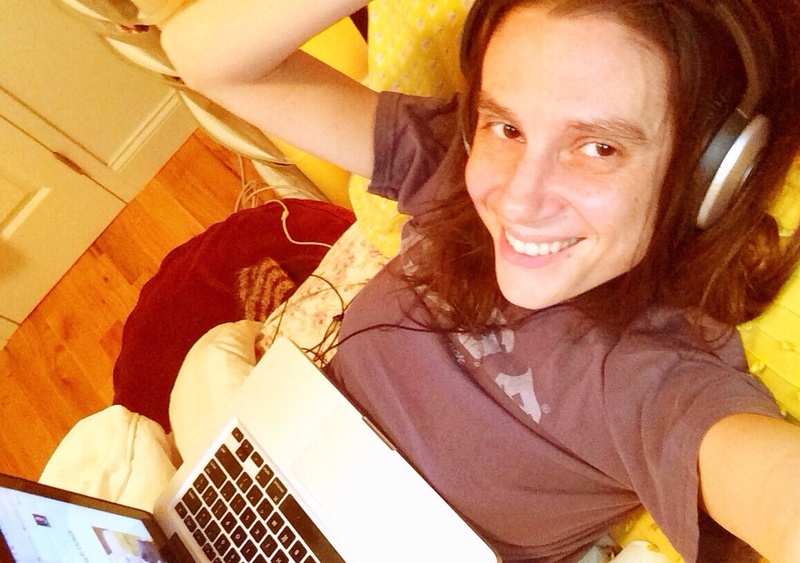 I'll be out of town next week, but there will still be a newsletter. If you know you have something to submit, do me a favor and submit it today so I can get it set up before I leave. I hope you all get what you want for Christmas! Recently, one of the largest non-profit theatre companies in New York City (and in North America) put up a job posting for an Assistant to the Director of Development with a listed salary of $30,000-$35,000. There were no additional benefits specified. That doesn’t mean there aren’t any, nor does this posting mean that someone will be getting $30,000 per year. It would be reasonable to assume that they are just posting the $30k scenario so that when they make an offer that’s slightly higher, the young, hungry development officer will be more likely to take the job. 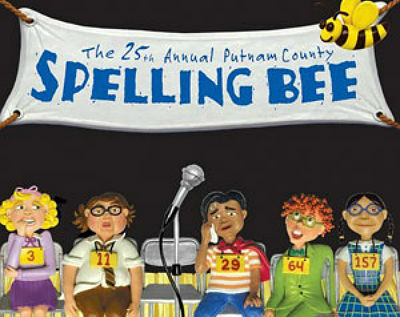 Black Cat Theater is preparing for their Spring production of THE 25th ANNUAL PUTNAM COUNTY SPELLING BEE directed by Joey Grabowski with musical direction by Greg Williams. Auditions for this show will be held on Monday, January 9th and Thursday, January 12th at 6:00 in the Auditorium at South Hadley High School. This show is rated PG-13 so parental discretion for auditionees is advised. All roles are open. For more information go to www.facebook.com/BlackCatTheater. Interested candidates should bring with them a short biographical sketch (headshot optional) and be prepared to perform a short musical piece. We will have a CD player and a-capella is also an option. There will also be readings from the script. If unavailable to be seen in person please email blackcattheater@gmail.com or leave a message at 413-563-6023. Arena Civic Theatre proudly announces our Broadway bus trip to see the new musical everyone is talking about - DEAR EVAN HANSEN. Bus leaves Wildwood Elementary School - 71 Strong Street in Amherst at 7:00 AM (please arrive at 6:45 in the side parking lot) and will drop guests off at the Music Box Theatre at approximately 11:00 AM. Trip includes one spot on the chartered Peter Pan coach and one mezzanine ticket to the 2:00 performance of Dear Evan Hansen. Bus leaves the city (from the theater) at 6:00 PM and will make a travel plaza dinner stop on the way home. Arrival back at Wildwood between 10 and 11:00 PM. Tickets available here. More information on Facebook. of “Shakespeare Under the Stars,” which will include productions of “Hamlet” and “Rosencrantz & Guildenstern Are Dead” in repertory. The positions start immediately and run through late-August. Candidates for the following positions should have reliable transportation, leadership and conflict management experience, excellent communication skills, and enjoy working with young people under the age of 18. The ideal candidates will be excited to grow and develop with a small local theater committed to providing valuable experiences for those beginning their careers. The ideal candidate will have be an experienced and creative team player dedicated to creating a sense of community in an organization that includes staff and volunteers. Ability to quickly problem-solve is a must. The ability to deal with stressful situations with grace, humor, and tact is very helpful. Mentorship and supervision of our production assistants. The ideal candidate will have lighting, sound, and carpentry experience, leadership experience as well as reliable transportation. We are looking for a collaborative and creative team-player who likes problem-solving. Interested applicants should send a resume and cover letter in PDF format to Jessica Thompson, Producer, at hampshire.shakespeare.company@gmail.com. Hampshire Shakespeare Company is seeking a Dramaturg & a Publicist for the 2017 summer season of “Shakespeare Under the Stars,” which will include productions of “Hamlet” and “Rosencrantz & Guildenstern Are Dead” in repertory. The positions start immediately and run through late-August. The ideal candidate will have be an experienced and creative team player dedicated to creating a sense of community in an organization that includes staff and volunteers. Ability to quickly problem-solve is a must. Candidates with an understanding of and connections to the local community are strongly preferred. Candidates should have strong writing skills and experience with printed and online publicity. Graphic design skills are prefered. The ideal candidate will be excited to grow and develop with a small local theater committed to providing valuable experiences for those beginning their careers. 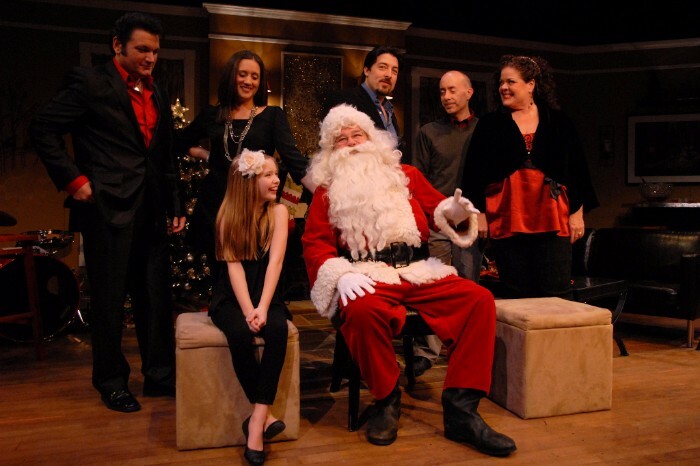 Meet and offer analysis, ideas, and notes with regard to text and staging to the director and artistic staff. Contribute copy relating to the Play for publicity and/or education materials, as requested and in collaboration with the artistic team. The successful candidate will be prepared to collaborate with a team of directors and technical professionals to bring a unified vision to Hampshire Shakespeare Company’s first repertory season. The successful candidate will play a key and critical role in communications between the creative teams for each production. Candidates should have reliable transportation, research experience, excellent communication skills, and enjoy working with young people under the age of 18. The ideal candidate will be excited to grow and develop with a small local theater committed to providing valuable experiences for those beginning their careers. Interested applicants for either postion should send a resume and cover letter in PDF format to Jessica Thompson, Producer at hampshire.shakespeare.company@gmail.com. I love the word presence because it simultaneously means “the act of existing” and “the impressive manner or appearance of a person,” as if being impressive required nothing more than being present. Which, maybe it doesn’t! Start the new year off right. Come explore your presence. Learn to make dynamic connections, first with yourself and then with others. Learn vocal and physical techniques to support this work. Come prepared with something you’d like to say, a personal story you’d like to tell. Appropriate for actors, dancers, and performers of all kinds, as well as public speakers, teachers, and those who want to be more fully present in all aspects of their lives, ages 16 and up. "Toby is an original thinker, a true visionary, as informed by her extraordinary depth of knowledge and training. I have worked behind the scenes in theater but not on stage for 30 years and the acting class I took with Toby was both safe and challenging; I felt inspired and fulfilled in every session. I was both allowed to work at my own comfort level and gently asked to participate. Her approach made it easy to say yes to her suggestions and requests. It was an extraordinary experience for me and I can’t wait to take more classes." Cost: sliding scale $30-$50. Contact us if you need further financial assistance. Visit our website or email reallivetheatre@gmail.com for more info and to reserve a spot!